EOS and cryptocurrency adoption, in general, got a massive boost today as freelancing platform Moonlighting move over 700,000 accounts to the EOS blockchain. According to a report on cryptocurrency news outlet Coindesk, the freelancing website adopted blockchain after receiving investment from Block.one, the company behind EOS blockchain. Founded in 2014, Moonlighting is a platform for freelance professionals. The website allows freelancers to connect with clients and perform tasks. Per Coindesk, the company recently concluded a $5 million investment round in which it received financial backing from Blockc.one. Block.one invested in the company through a joint venture partnership with German-based FinLab AG. The joint venture FinLab EOS VC fund led the $5 million investment round that will be used to grow Moonlighting’s user base. 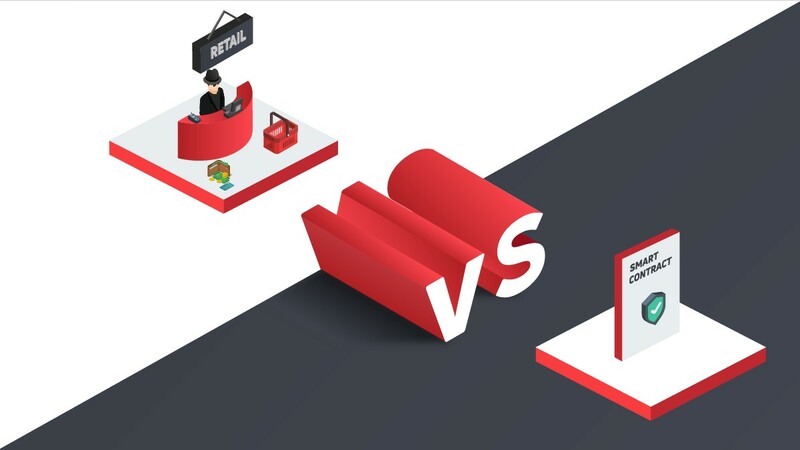 As part of the investment purposes, Moonlighting will integrate its existing infrastructure with EOS blockchain. 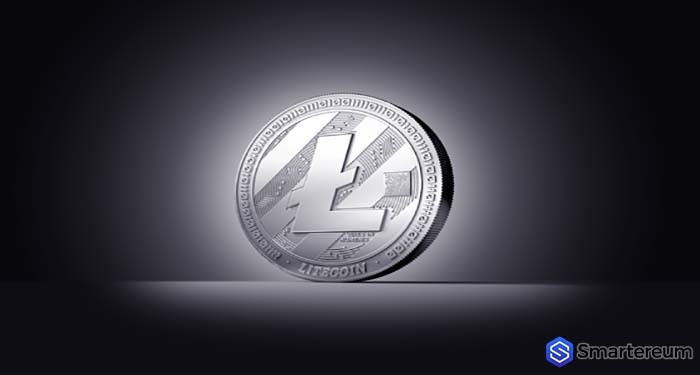 Moonlighting CEO Jeff Tennery explained that the firm chose EOS after years of considering blockchain due to due to benefits of speed and low transaction costs. “We have been exploring blockchain protocols since the end of 2017 and [have] chosen EOSIO due to its ability to scale transaction processing, maintain low transaction costs and enable ease of user account management,” Tennery was quoted as saying. Since bitcoin (the premier cryptocurrency) was launched 10 years ago, cryptocurrency is yet to become widely used in mainstream applications and seems very far from replacing fiat money. 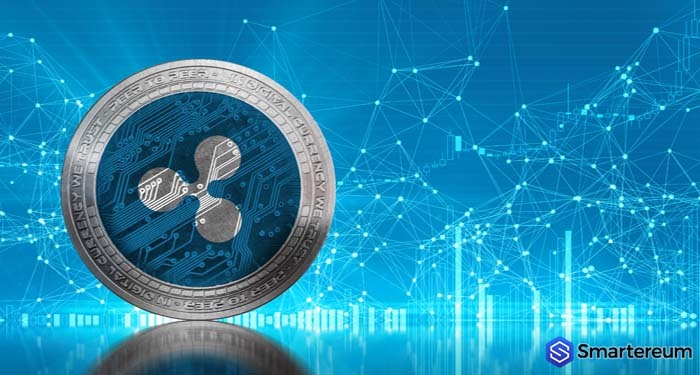 However, in the last few years and with the rise of several cryptocurrency projects working towards cryptocurrency use cases, cryptocurrency adoption is beginning to score some big wins. 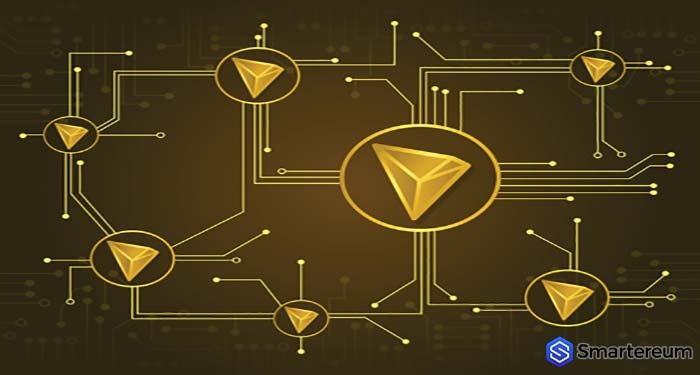 One major success was with popular p2p file sharing application BitTorrent which was acquired by TRON last year. Since then BitTorrent has launched its cryptocurrency, the BitTorrent Token (BTT) as it is driving cryptocurrency adoption globally. As Smartereum reported, BitTorrent has launched a video streaming service and is about to debut it social media platform. 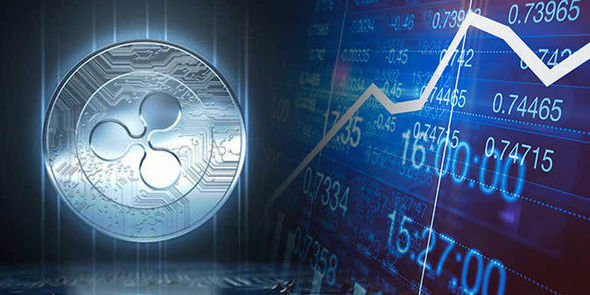 Moonlighting with over 700,000 accounts and a potential for more moving to cryptocurrency is another win for the industry. 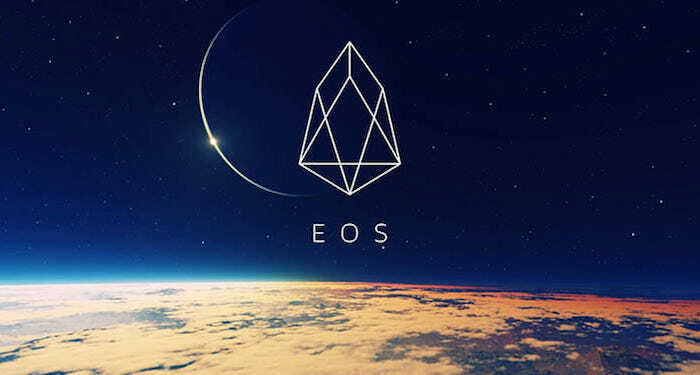 The parent company of EOS, Block.one raised about $4 billion in a record initial coin offering with a view to developing the EOSIO software and supporting the development of decentralized app on the platform. Reacting to the recent development, Paul Grotowski, the COO of EOS VC arm confirmed that Moonlighting has the “key traits” required from a decentralized application. 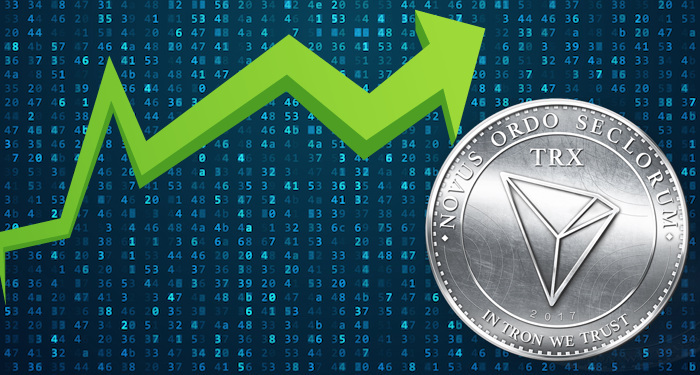 At the time of writing, EOS is trading at $5.33 against the USD. Just like other top cryptocurrencies, EOS token is down by about 9% from yesterday. 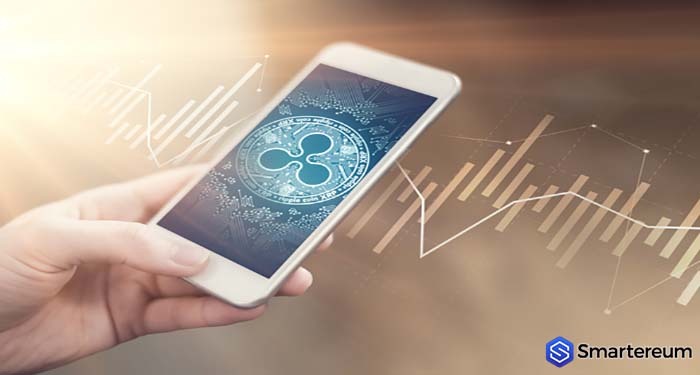 The crypto market is correcting downward after last week’s uptrend led by bitcoin Bull Run.